Children must take the best care of their teeth. Not only does this help them develop better oral health in the future, it also prevents cavities, tooth decay and other problems for haunting them for a long time ahead. By the time that a child is one year old, they should have already made a visit to the pediatric dentist, and oral hygiene should have started long ago. Here are a few tips to help you help your child to a lifetime of good oral health. Every six months your child needs to visit the Dentist These twice per year visits will provide your child with an exam and a tooth cleaning and fluoride treatment. It is important to maintain these visits, since the dentist can catch any kind of problems before they become serious. Your child must take the best care of their teeth at home as possible. Not only does this require good brushing, it also requires improvements in other areas of life as well. As the parent, it is up to you to ensure that they are brushing, flossing, and eating and drinking right. Brush for two minutes, twice per day. Toothbrushes are available to help make this two-minute time mark easier, such as those that sing or tell jokes until time to stop brushing. These fun toothbrushes are really great for younger children. Flossing is also something that a child should be doing to keep their mouth and teeth healthy. At age six, a child should be able to floss their own teeth; and they should. Watch what your child is eating and drinking. Soda and sugar eats away at the enamel of the teeth and also causes cavities and many other problems. Avoid these items as much as possible. Offer your child fresh fruits for snack, and water to drink. These are just some of the top tips from your pediatric dentist that will help your child have the best in oral health. actually, the kid’s using the toothbrush is so rare because they won’t live the brush so many companies using the magic live colourful brush, different shape. so you may give some ideas to make the kids like to brush. I alway worried about my little one’s teeth health but here after no more worries thanks for your tips. As we have seen many times that the tooth decay and cavities lead to difficulty in chewing, speech and of course a cosmetic problem. Early loss of primary teeth also affects the eruption pattern of the permanent teeth resulting in crooked looking teeth. Therefore establishing a good oral care habit at an early stage helps to avoid a lot of potential tooth problems. These are 5 great pieces of advice for parents that want to make sure their children have happy and healthy smiles. I always recommend the tooth brushes that count down a child’s brush time in some way or another. These are great tools to help make sure a child is brushing correctly. Wow!! What a informative blog this is @ Temilola!! They are very useful tips you have given to us. I would definitely share this blog with my children. I found your blof very informational and helpful. I have also enjoyed reading all of it..absolutely, worth to share!! Dentistry is as much about prevention as it is about tooth repair. The advances in the field of dentistry mean that dentists have the latest information when it comes to tooth brushing technique, gum stimulation, tooth flossing, oral irrigation and halitosis. Oh wow, that sure is great to know about taking a child to see a pediatric dentist every 6 months. Knowing about this reminds me of my daughter and how I should maybe take her this month. Well, with the year ending I do want her to view the importance of dental gum care. Too many people forget that proper dental care early on is much more important than later in life. They say an ounce of prevention is equal to a pound of cure. And diet is almost as important as brushing and flossing, so avoid soda and other sugary drinks early on in your child’s development. 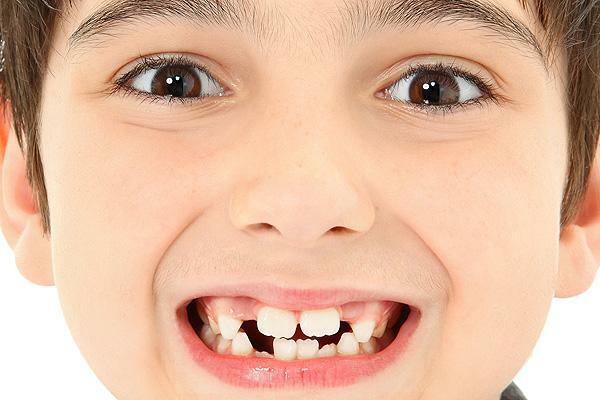 These are really awesome tips for keeping your child’s teeth healthy. 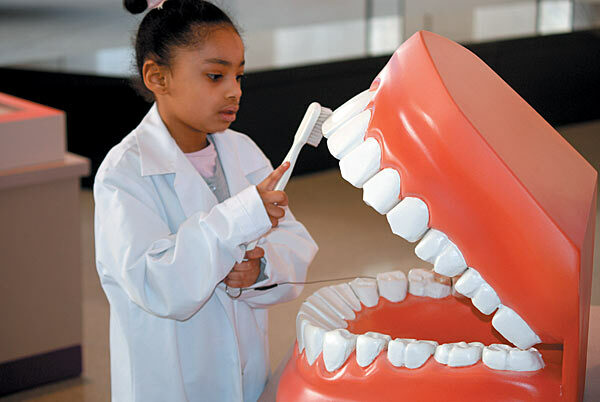 It is important to teach children how to properly and regularly take care of their teeth. If any problems arise, like cavities, it is very important to get it taken care of right away. The fourth tip about flossing is often recommended by dentists for a reason. Brushing your teeth keeps the surface of them clean, but the bristles can actually cause plaque and other cavity-causing debris to get stuck between your teeth. Flossing helps prevent this, whether it’s done before or often brushing. As you mentioned, your child should be able to floss their own teeth, and showing them the importance of doing so while they’re young can help them avoid dental work in the future. The first tip about biannual visits to the dentist is very important to proper teeth care. As you mentioned, avoiding sugary drinks and food can help keep the enamel on teeth whole. However,preventative measures are the best way to keep your child’s mouth healthy, and the fluoride and other treatments given at the dentist’s office strengthen your teeth and help shield against cavities. Childhood should not be all about root canals and crowns. Getting them started early prepares them for getting through the candy holidays of Halloween, Christmas, and Easter while keeping dental wellness in mind. Thanks for sharing these dental tips for kids! I want to make sure my son takes good care of his teeth, especially while he is young. Hopefully he will get more excited about brushing his teeth when he picks out his own toothpaste. I already know he’s going to get some fruity flavored toothpaste, but at least it will make him a bit more interested in brushing his teeth! A good toothbrush ought to be soft. If your gums bleed when you brush, it is time to look for a toothbrush with softer bristles. You want to replace your toothbrush about once a month. Old toothbrushes breed bacteria.